EHL is a technology-based online consumer direct mortgage lender that provides clients with an individualized and engaging borrowing experience and philanthropizes a portion of revenue to their worthy causes on their behalf. Learn More! 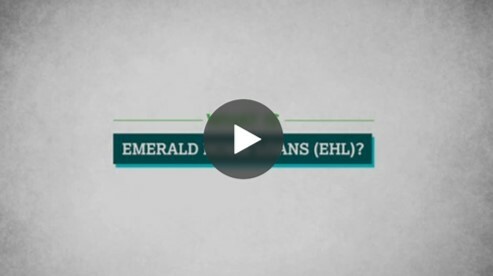 Emerald Home Loans is a different kind of lender. We’re the mortgage company with a heart. As an online, direct lender -- We provide clients with an individualized borrowing experience; help educate them along the way and donate to their worthy causes. Learn more! With a renovation loan you can: replace or repair a roof, siding or windows, renovate a kitchen or bathroom, upgrade appliances, and so much more! Learn More! When rising prices make it difficult to find a home, consider a renovation mortgage from Emerald Home loans for properties in need of TLC. Buy and fix with only 3% down in 1 mortgage payment. Learn More! Renovation loans aren't just for major rehabilitations. They can include anything from a new addition or making your home more efficient. Learn More! 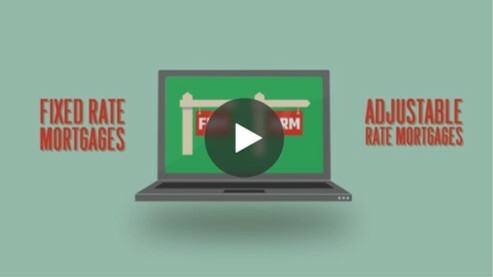 Mortgages aren’t one size fits all. To pick the right one for you, it’s important to understand what makes them different, since there are many products and programs. Learn More! In the home buying process, knowing what you can afford should be step number 1. 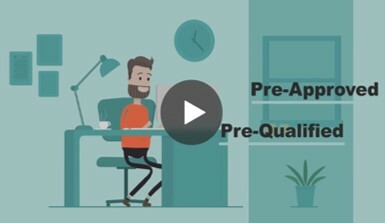 Any serious real estate agent or seller is going to want to know if you’ve been “pre-qualified” or “pre-approved” by a lender. Learn More! 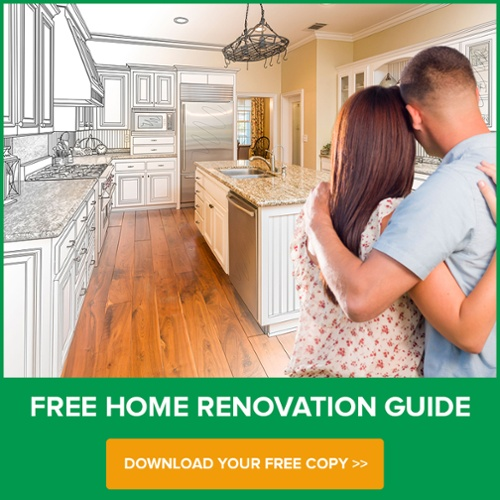 Access our FREE First-Time Homebuyer Guide today. 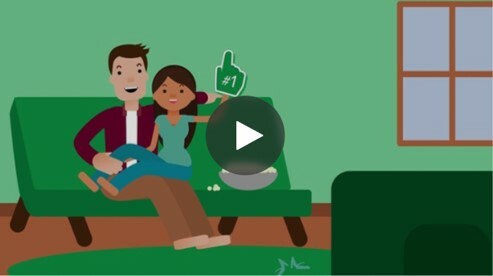 EHL knows buying your first home is a big deal!It is exciting, but can feel overwhelming. 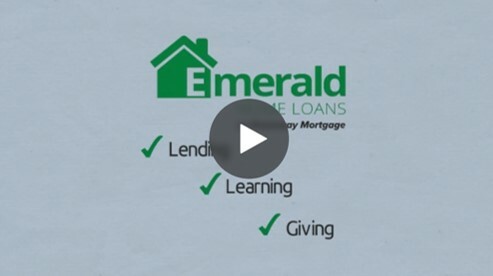 At Emerald Home Loans, we want you to have a great experience. 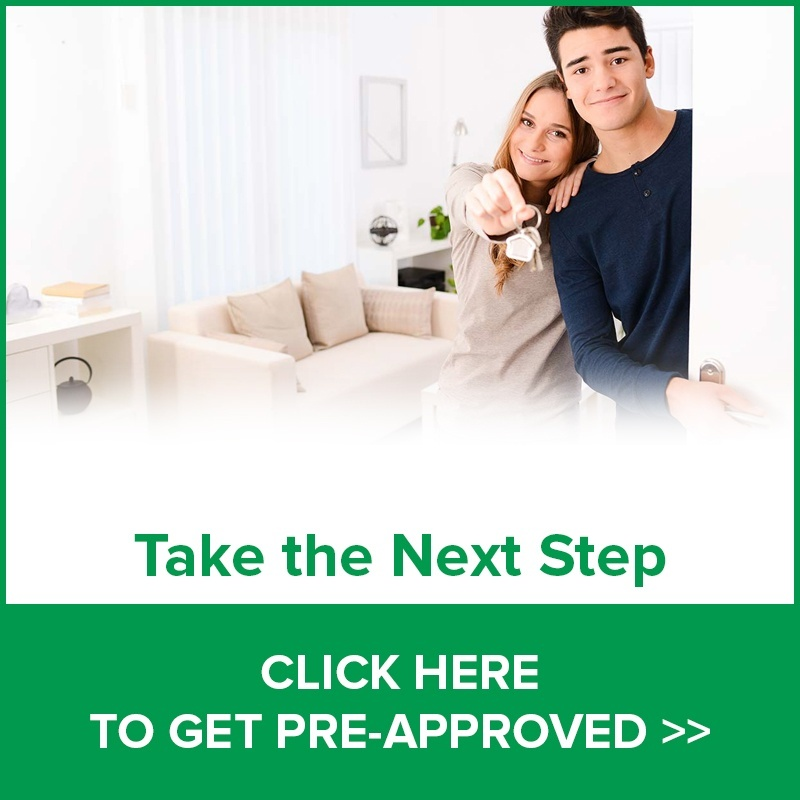 So we created this First-Time Homebuyers Guide to help you prepare and navigate the entire process, from pre-approval to closing and beyond.